Neutrophils are granulocytes, which form an essential component of the cellular innate system involved in killing bacteria and fungi. They play critical role in host defence by phagocytizing and digesting microorganisms and inappropriate activation of neutrophils may result in damage to normal host tissues. The structure, functions of neutrophils, mechanism of controlling periodontal bacteria, and neutrophilic abnormalities with oral manifestations are discussed in this article. Parosteal Osteosarcoma, a variant of juxtacortical osteosarcoma, is seldom seen in the jaws. 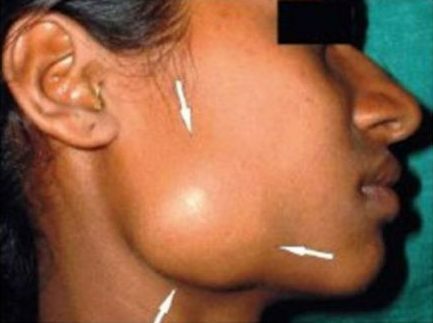 Here, a case of parosteal osteosarcoma of mandible in a 15-year-old female patient is presented, which occurred at the angle of mandible on the right side. 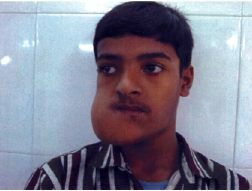 The clinicopathologic features that distinguish this lesion from periosteal lesion are discussed. The contribution of computed tomography (CT) for the diagnosis is emphasized. Varix is a dilated, tortuous vein, most commonly a vein which is subjected to increased hydrostatic pressure but poorly supported by surrounding tissue. 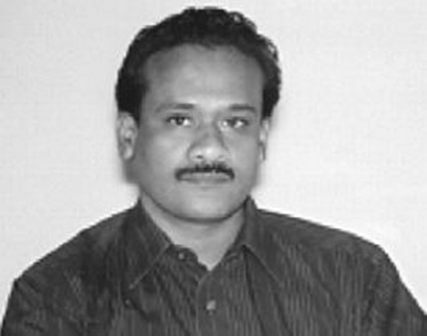 Most commonly it involves lingual ranine veins on the tongue. In this article, an exceptionally rare and unique case of varicosities of the palate including uvula has been reported. The calcifying epithelial odontogenic tumour (CEOT) was first described as an entity by Pindborg in 1955. 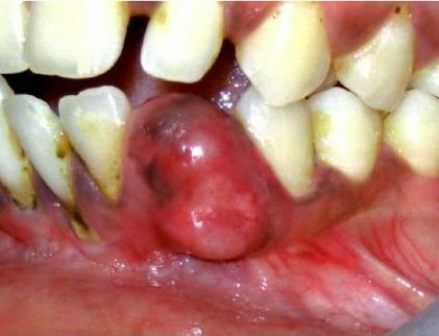 It is classified as an uncommon, benign, odontogenic neoplasm that is exclusively epithelial in origin. CEOT represents less than 1 % of all odontogenic tumours. Of all reported CEOTs, peripheral tumours account for 5-6%, among which clear cell variants are still rarer. This article presents the clinical, radiological and microscopic features of a peripheral clear cell variant of CEOT occurring in the gingiva of the anterior mandible of a 22-year-old female. The glandular odontogenic cyst (GOC) is a recently recognized rare developmental odontogenic cyst showing an aggressive behavior and accounts for 0.012 to 1.3% of all jaw cysts. This cyst is possibly derived from rests of dental lamina and comprises both secretory elements and stratified squamous epithelium. Many authors have suggested that the cyst mainly occurs in 4th and 5°' decades in the mandible and presents as an expansion with or without pain or Paraesthesia. The treatment of choice is excision rather than enucleation in order to obviate recurrence. Here, we report a case of GOC in a 45-year-old female patient, in the posterior region of the maxilla, which is quite rare. Primary malignant melanoma of the oral cavity is an uncommon neoplasm and represents less than 2% of all reported melanomas. 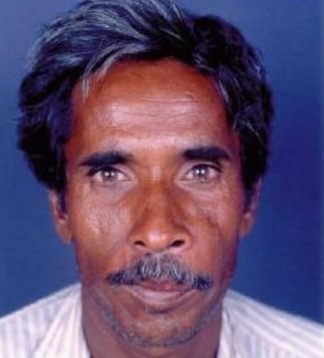 Malignant melanoma is more common among males and in 5`h to 6`h decades of life. The most frequent site of occurrence are palate and maxillary gingiva followed by mandibular gingiva, buccal mucosa, tongue and floor of mouth. Most melanomas are believed to develop denovo from melanocytes within skin or mucosa. Oral melanoma has poor prognosis. Two typical cases of malignant melanoma are reported. In case I, the site of involvement was palate and maxillary gingiva while in case II, it was mandibular gingiva. 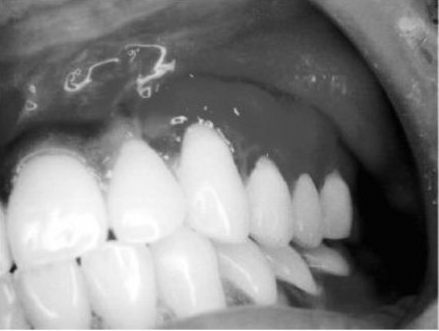 The first case presented with swelling and black discoloration of overlying mucosa with segmental mobility of upper left quadrant and mobility of involved teeth. Radiographically, this case exhibited destruction of palatal bone with floating teeth appearance of involved quadrant. Second case represented with swelling, bleeding, and black discoloration of overlying mucosa. This patient also exhibited black macular lesion in opposite side of buccal mucosa. Histologically, both the cases were confirmed as malignant melanoma. Plexiform neurofibromas are highly suggestive of neurofibromatosis type I, but they are not pathognomonic as claimed. Clinical and pathological features of a patient with solitary plexiform neurofibroma of the gingiva that manifested as a diffuse, unilateral enlargement are presented here. An excision biopsy of the lesion was performed, which underwent recurrence within six months period at the local site and assumed almost the same dimensions. The patient underwent excision again, this time extending to the uninvolved margins of the oral mucosa. The overlying mucosa was excised along with the tumour mass, allowing healing by secondary intention to take place. The patient remains uneventful after eight months of clinical follow-up. There are neither clinical findings nor personal/family history of neurofibromatosis type I or MEN III (MEN II b), so that the lesion seems to be independent of these syndromes. The gingival involvement is very rare and a perusal of English bibliography of this lesion could not reveal another report of its occurrence in the gingiva. Ewing's sarcoma is a highly lethal and the sixth most common malignant neoplasm of bone and soft tissue, composed of small round cells of uncertain histogenesis. However, recent studies suggest that Ewing's Sarcoma is a neuroectodermally derived tumor with various degrees of differentiation of the primitive neural tissue. 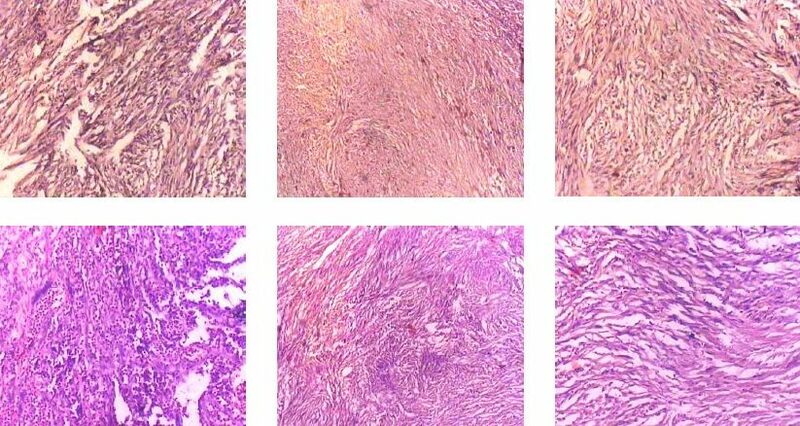 A case of Ewing's sarcoma of mandible is presented and controversial issues in the histogenesis and molecular biology of Ewing's sarcoma are focused, with emphasis on ultrastructure, immunohistochemical analysis, and prognostic indicators. Dermographism is a type of physical urticaria, which literally means writing on skin. Dermographism may be defined as 'the appearance of a linear wheal at the site of brisk stroke with a firm object or by any configuration appropriate to the eliciting event'. In approximately 5 % of the population, exaggerated response of this constitutional whealing to trivial pressure and shearing forces is seen and termed dermographism. Although bronchial and genital mucosal involvement has been reported in the literature, there are no such instances where oral tissues were reported to be sensitive. 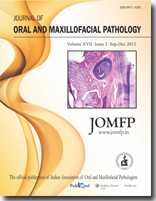 This article reports one such unusual case, where a patient with dermographism also showed highly sensitive oral tissues. The increased sensitivity of oral tissues can lead to improper practice of oral hygiene habits, which can be crucial to oral health. 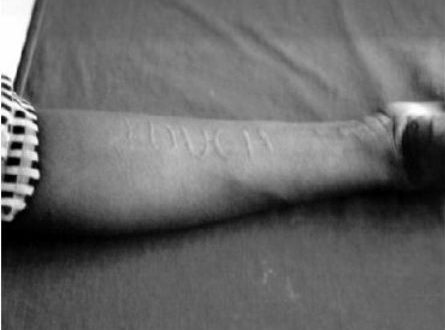 Another rare finding was that this patient along with dermographism also had pressure urticaria, which by itself is quite rare. This article emphasizes importance of a detailed medical history, which could provide vital clues to the oral findings and help in management, when such patients are encountered.